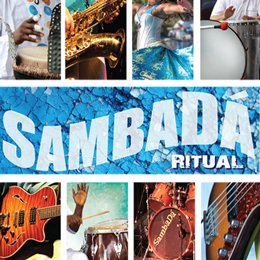 SambaDá is honored to be playing at the second annual Touch of Africa in Santa Cruz. 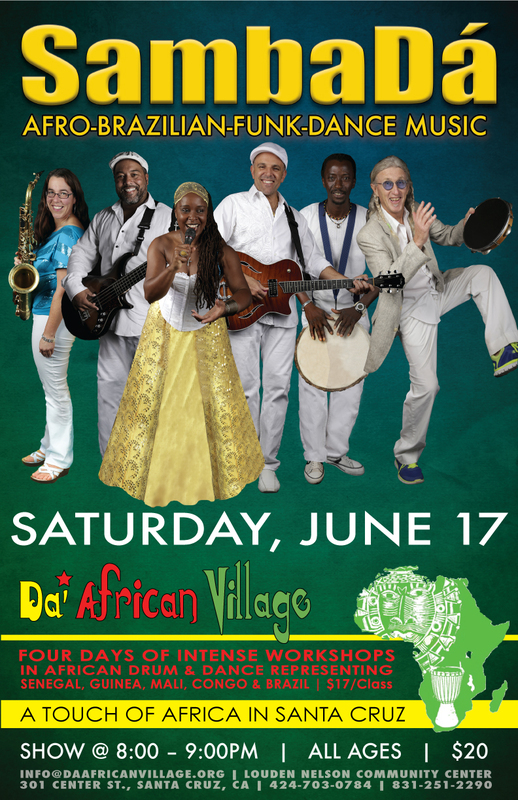 The band will be playing on Saturday, June 17. Santa Cruz is truly blessed to be holding an event that is host to such an amazing array of internationally renowned performers and instructors. Please come and support the cultural arts in Santa Cruz! We look forward to your participation in the wonderful classes and workshops for adults and kids at the Louden Nelson Community Center.